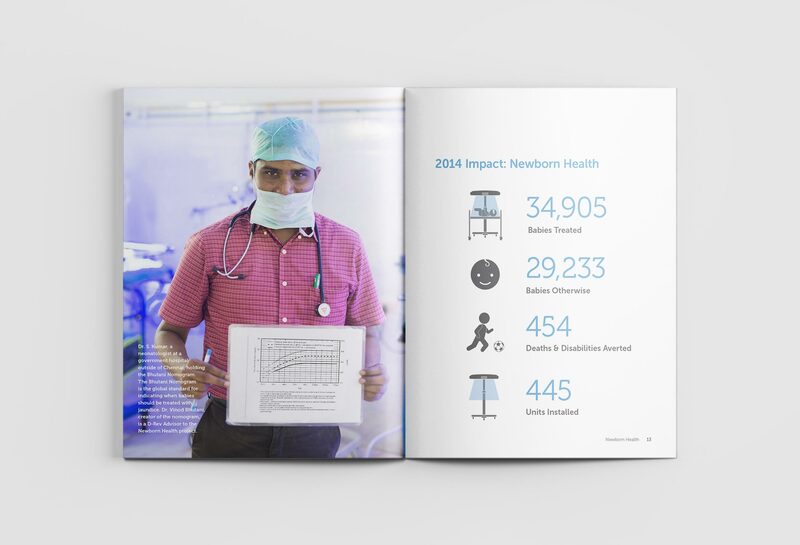 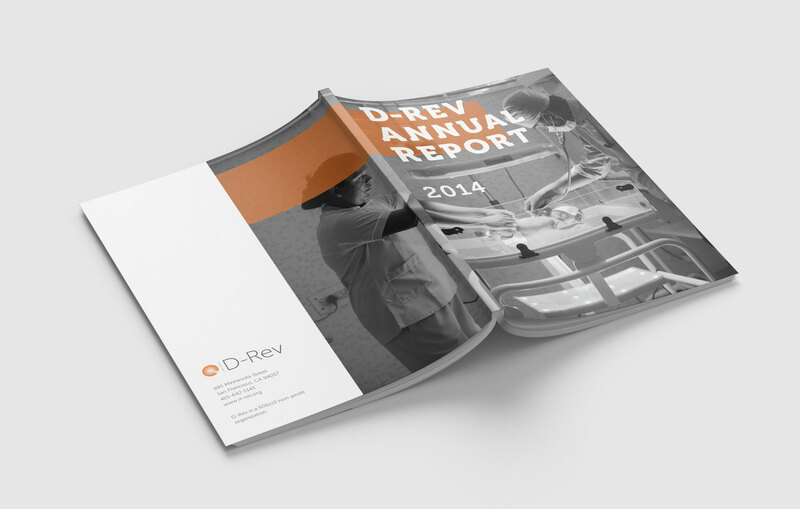 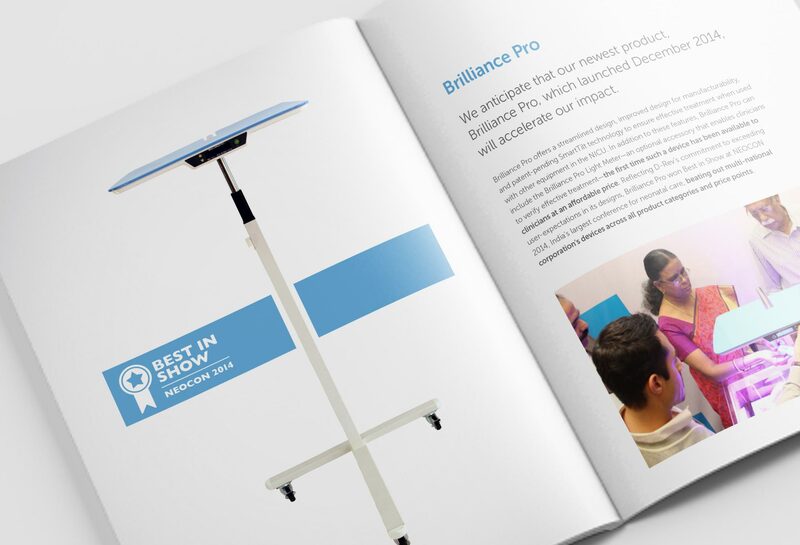 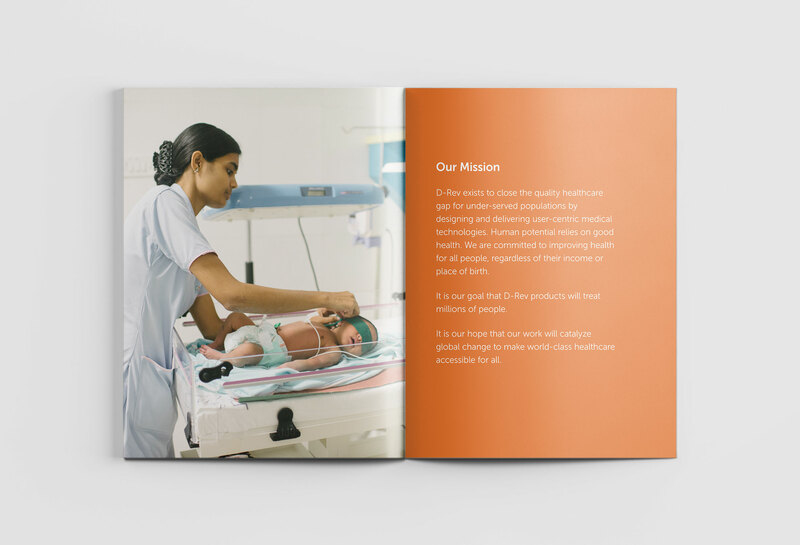 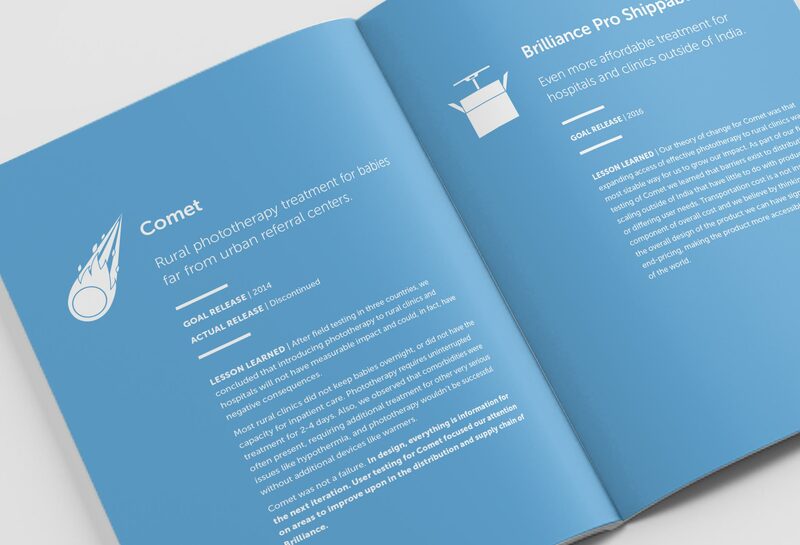 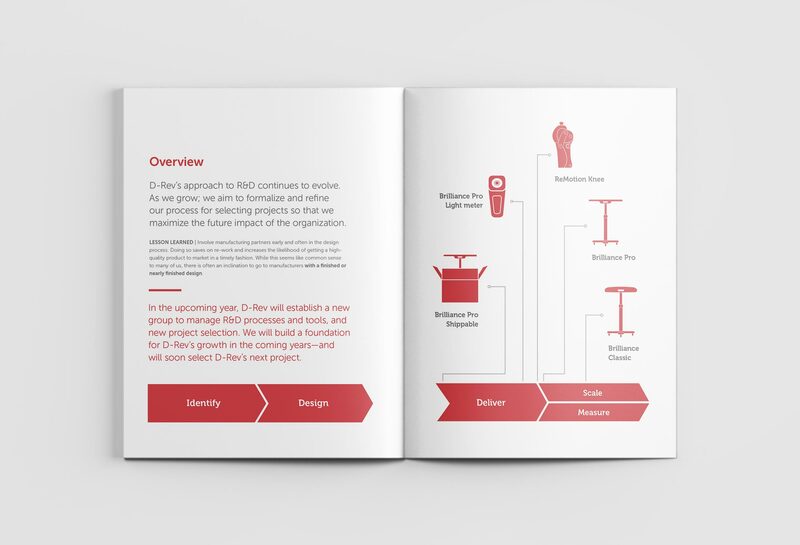 Design for the 2014 annual report of D-Rev. 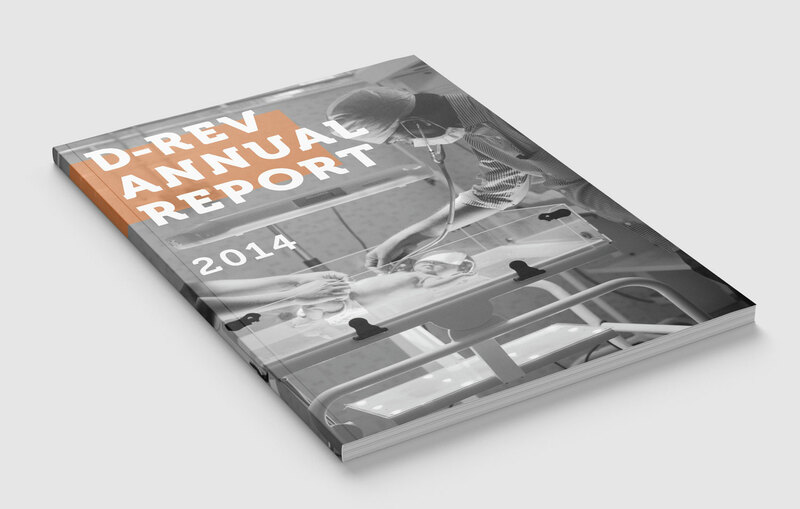 All aspects of this report were designed and executed by me, excluding the copy. 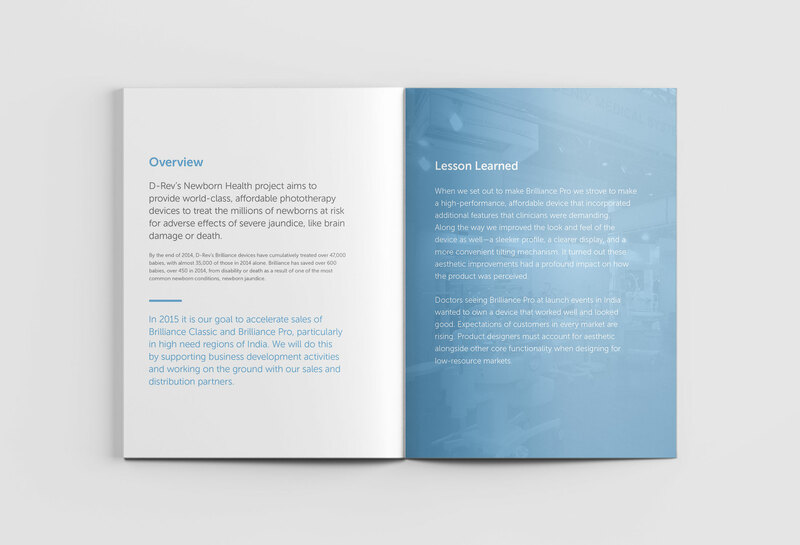 Created while working at D-Rev.